With the cost of energy so high today, many Raleigh-Durham families are looking toward new technology and green products for alternatives to the high cost of fuel. If this sounds like you, then your solution may be a tankless water heater for your home. 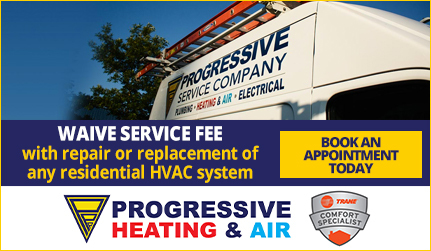 With Progressive, you can always expect the best quality and service. 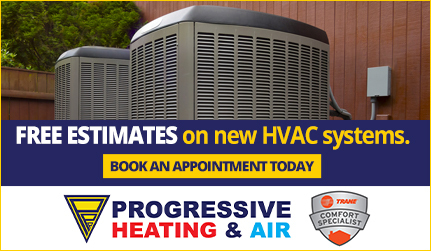 We offer same day service, 24/7 emergency service, flat-rate pricing, free estimates, and 100% satisfaction guaranteed! 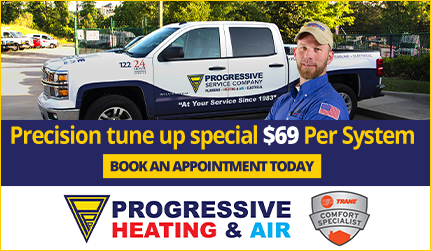 Call our team at 919-325-0180 to speak with a live plumbing professional 24 hours a day, 7 days a week. Our tankless water heater specialists will explain the benefits of this new technology and help you decide whether it could be right for your home.